Wonderful apartment in the first line on the beach of Playa San Juan. 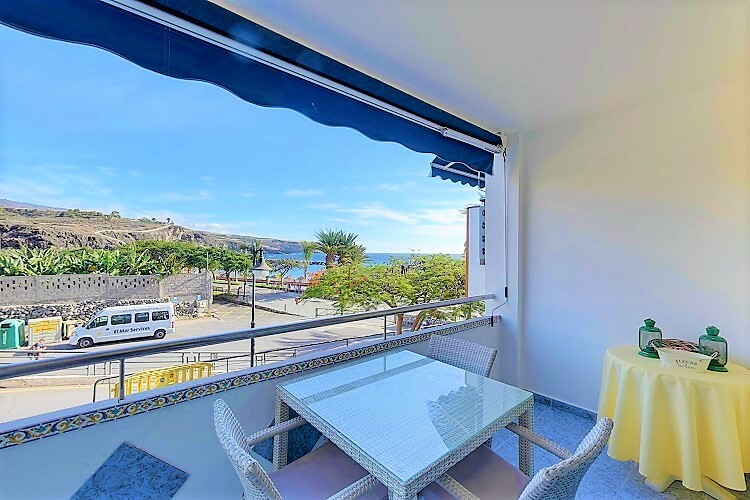 This apartment consists of a part with living room American kitchen, terrace overlooking the beach and the sea and two bedrooms with bathrooms en suite. On the other side a small apartment with 1 bedroom, bathroom living room with open kitchen and terrace. There is also a parking space in the communal garage and a storage room on the roof terrace of the building.